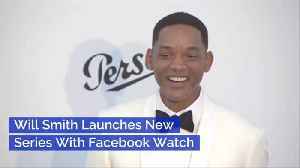 Jada Pinkett Smith is using her platform and the power of Facebook Watch to make an example of R Kelly. 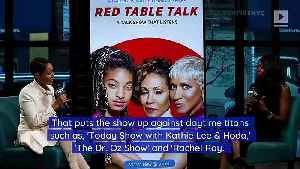 Kylie Jenner Gives up on Jordyn Woods Friendship The 'Life of Kylie' star fell out with her best friend last month after she allegedly kissed Khloe Kardashian's boyfriend, Tristan Thompson. 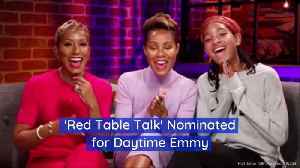 According..
Jada Pinkett Smith's Facebook Watch show 'Red Table Talk' has been renewed for 20 more episodes. 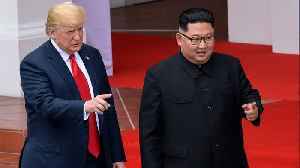 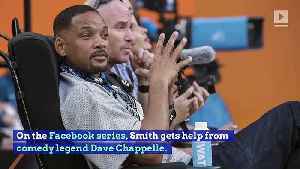 The 47-year-old actress will be able to broadcast at least 20 more episodes of her hugely popular Facebook Watch show, as according to People magazine, Facebook have decided to renew the programme for..